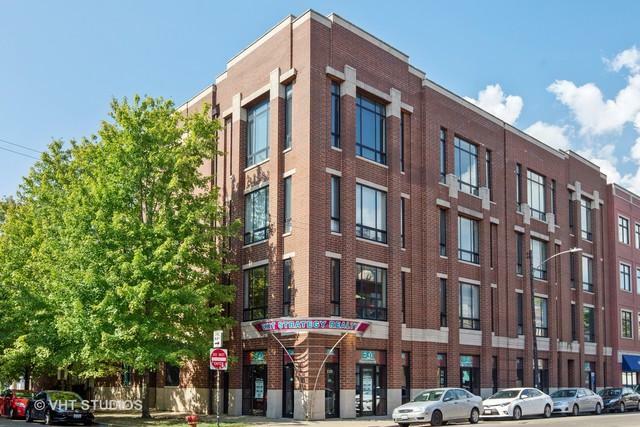 A home in the heart of Wicker Park! 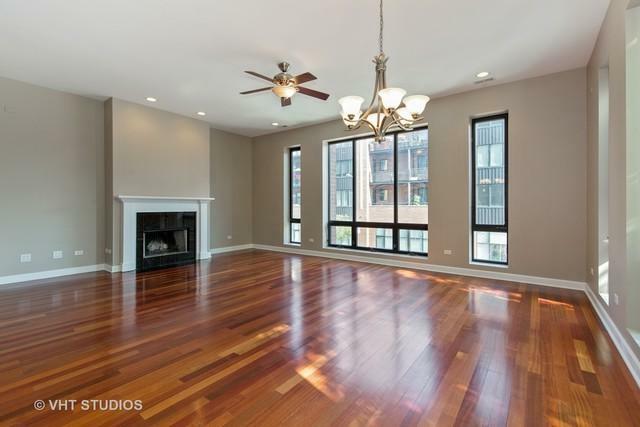 A bright and spacious 2B/2B condo in a boutique elevator building! 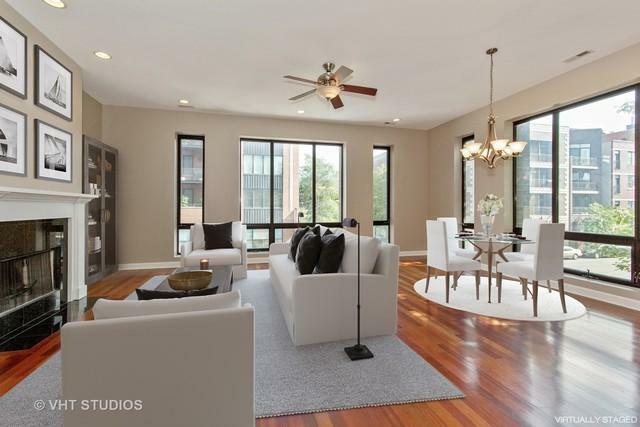 This condo is an entertainer's dream with an open floor plan to include a gas fireplace and cherry wood floors throughout. 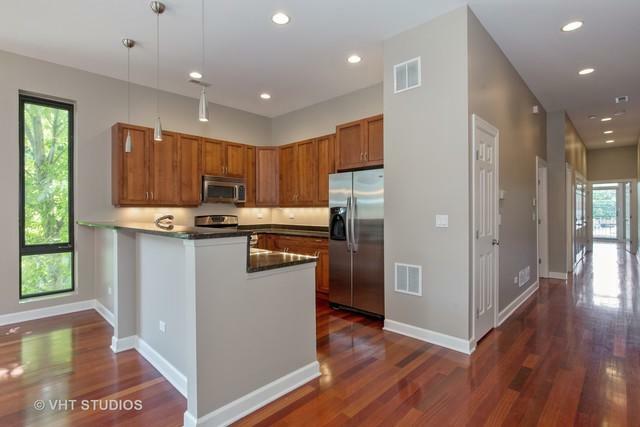 The kitchen boasts granite counter tops, pendant lighting, under cabinet lighting, large custom cabinetry, stainless steel appliance package and breakfast bar seating. Generous master suite adorned with separate custom built walk in closets, spacious en-suite bathroom with large double vanity, Jacuzzi tub, large separate steam shower, linen closet and private balcony to boot! A true master suite! The sun filled second bedroom has large walk in closet. Abundant storage throughout, side-by-side washer/dryer round out this must see, move in ready unit. Private garage parking included!